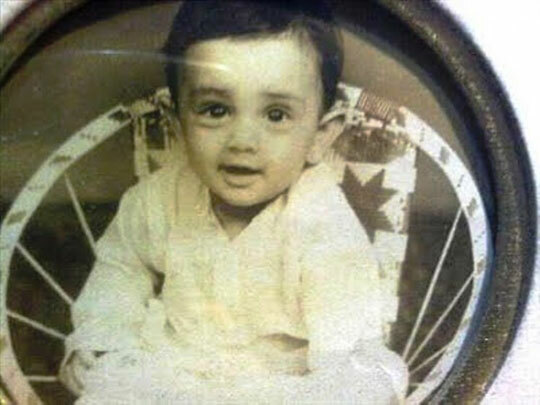 Guess : Who is this hero? This is the childhood picture of a famous Hero. Who is he? Take a guess and leave your answer in the comments section below. We will update the answer soon! Yes. The picture belongs to Youthful Hero Siddharth!. Some of you guessed it right. Good going Folks.